Home to performers & fans of original Live music! Pick up a drink or an instrument and join us! Located in the historic Gibson building in the heart of downtown Appleton. In 1929, after a fire destroyed a tire store on the property, the building was reborn as an automobile dealership and rebuilt in 1931 using classic “Machine Age” Art Deco style, as still seen today. We are honored to a part of this great city and building’s history. “We” are a group of hard working folks from the Fox Valley with different backgrounds, coming together to create a haven for people to gather while enjoying great music in a friendly, relaxed atmosphere. 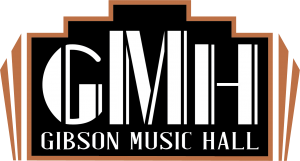 Whether you are a musician or are simply looking for a place to raise a glass with friends, GMH is here! Join Us! Great Location – Historic Art Deco building in the Heart of Downtown Appleton, WI. Two stage areas available based on event size, times, etc. 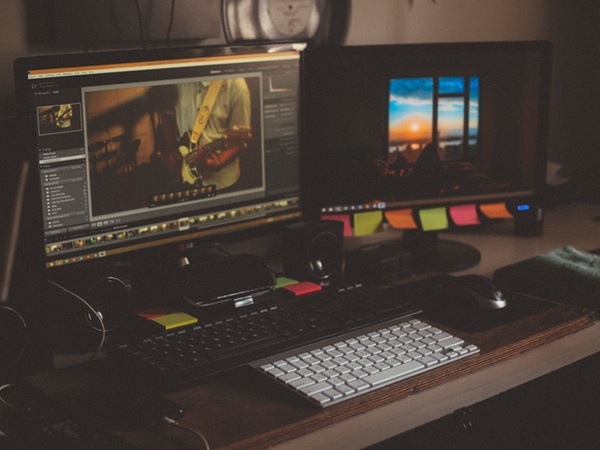 Equipment On-Site – We want to make your set-up as easy as “plug-n-play” as possible. If you need help, we’re here! 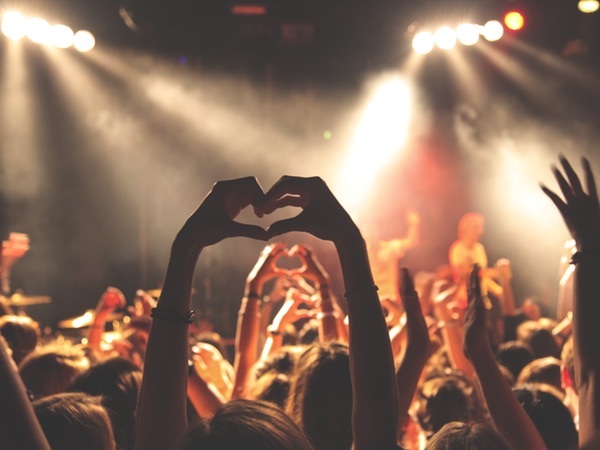 Audience – We strive to create an atmosphere not only supportive of musicians of a variety of genres, but also for an audience with varied tastes, and to bring us all together! Grab a Drink & Enjoy the Music! Find Shows – While we hope you will stop in any time to be greeted by great music, check our Events Page to find more specifics. Musical Variety – We offer many different styles of music to enjoy! Something for everyone! Great Setting – Just want to chill with friends while having your favorite drink or glass of wine in the heart of Appleton? Perfect! That’s us, too! Now, add to that thought great live music as a backdrop…and it equals Gibson Music Hall! Cheers!